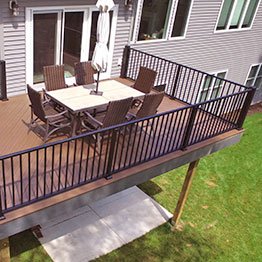 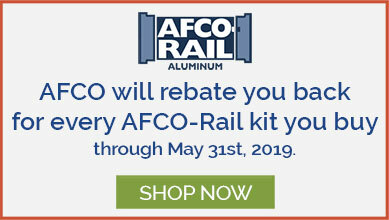 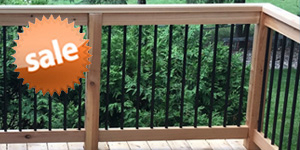 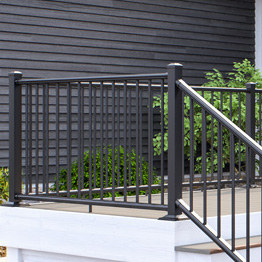 Between our trusted manufacturers and their most popular metal railing systems, choosing favorites is almost impossible! 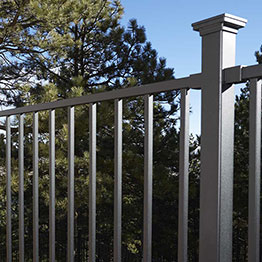 Our top sellers below combine strength with endless elegance to help your home. 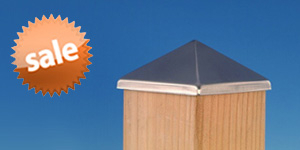 Each system is in stock and ready to ship directly to you.